Get two months free if you register for Advant for your existing Canvas website, or get a website for your Advant package. 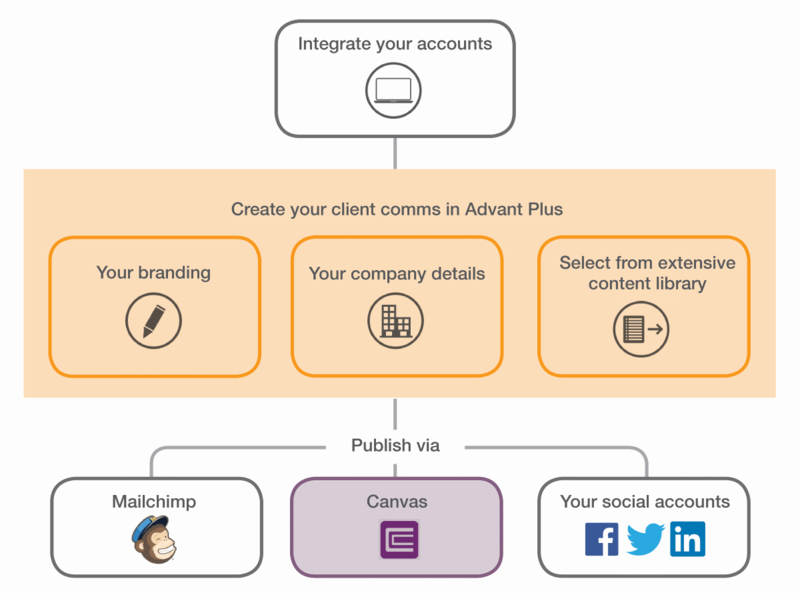 Save time through the seamless integration of your website, Mailchimp, Facebook, Linkedin and Twitter accounts with Advant Plus. Share every document you create at the click of a button across all platforms. 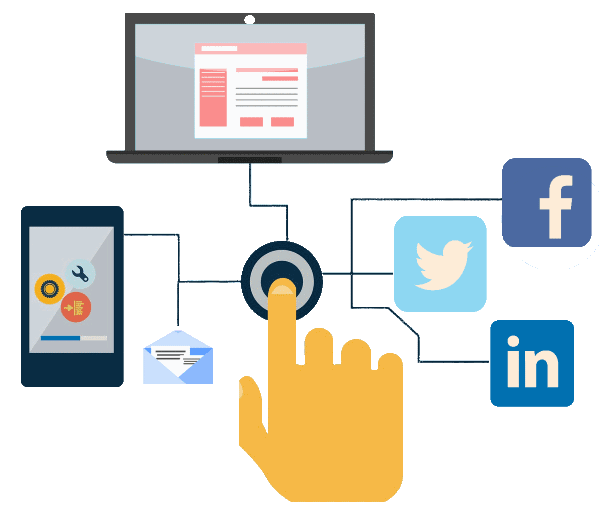 Maintain a frequent and consistent message across all channels. 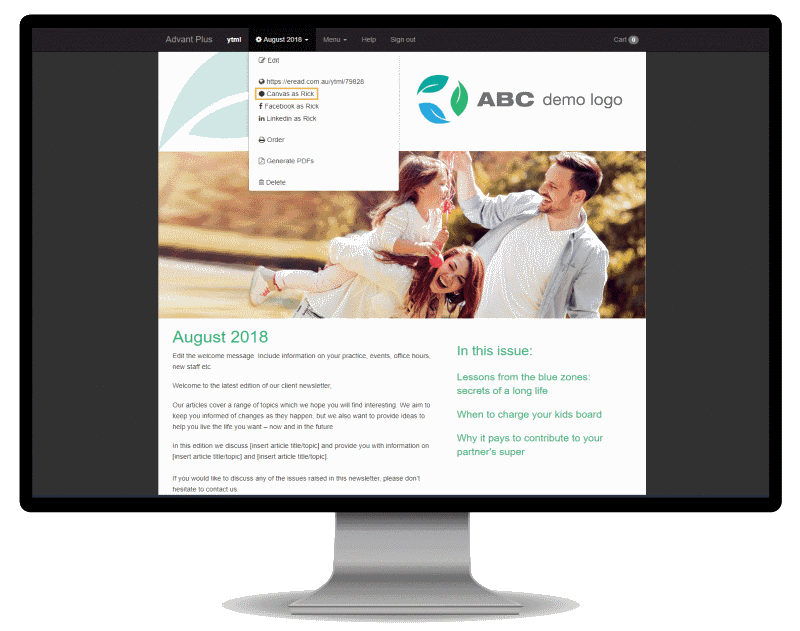 Advant Plus is communication tool to create branded newsletters, hot-topic updates, and social media graphics in seconds with company logo and contact details. 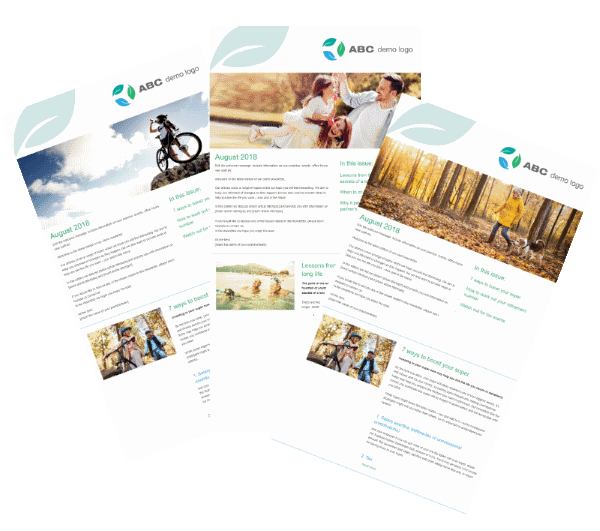 Advisers can select and edit content from a broad range of professionally written and compliance-approved content. You already have a YTML website? 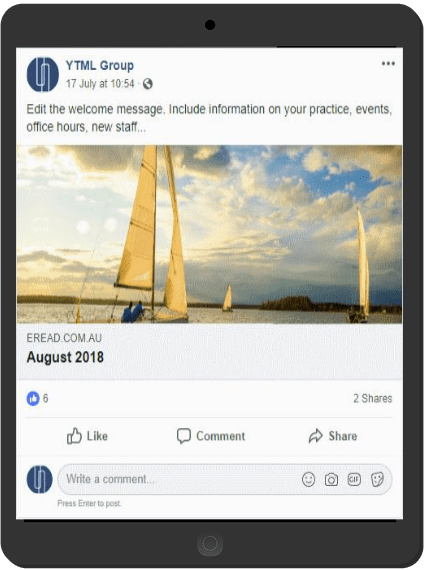 Your website is not with us?